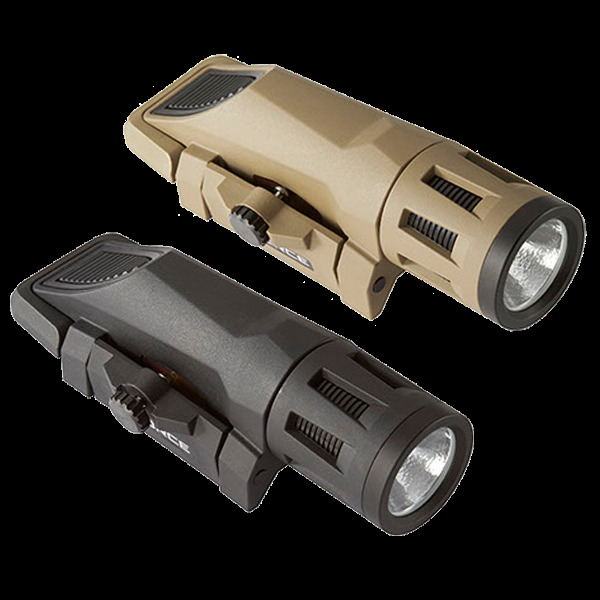 The Inforce WML Weapon Mounted Light produces 400 lumens of penetrating light with a tight beam for close- to mid-range applications and balanced peripheral light for discernment of the surrounding area. 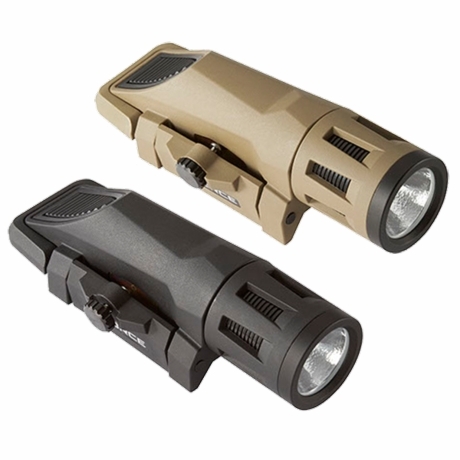 This tactical rifle light from InForce features a high-efficiency emitter for longer run time and virtual immunity to failure. The Inforce WML has an angled activation button that is comfortable to operate without interference of wires from tape switches. The integrated patent pending rail clamping system is compact, convenient and secure. Waterproof to 66 feet. Designed with two distinct easy-to-operate lockout systems are incorporated to avoid accidental light discharge. • Integrated Mounting System is compact, convenient, and secure. 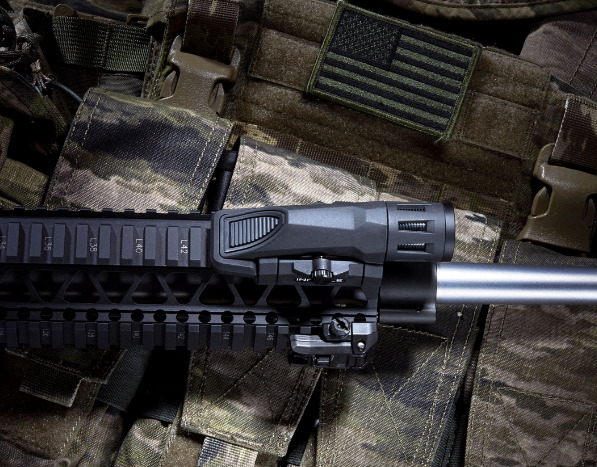 MIL-STD-1913 rail compatible. No tools needed. • Angled Activation Switch is comfortable and easy to operate without interference of wires from tape switches. • FIBER composite body is ultralight and durable. • Patented Heat-Releasing Vents maximize LED performance and keep the light cool. • High-Efficiency Emitter provides longer run times and are virtually immune to failure. • Waterproof to 66 feet.